The electrical wiring in your house is one of those things that is intentionally hidden from view because (i) it would look unkempt having all those wires showing on your walls and (ii) they are very dangerous and can cause fatal injuries. However, as the house ages, the wiring ages as well. 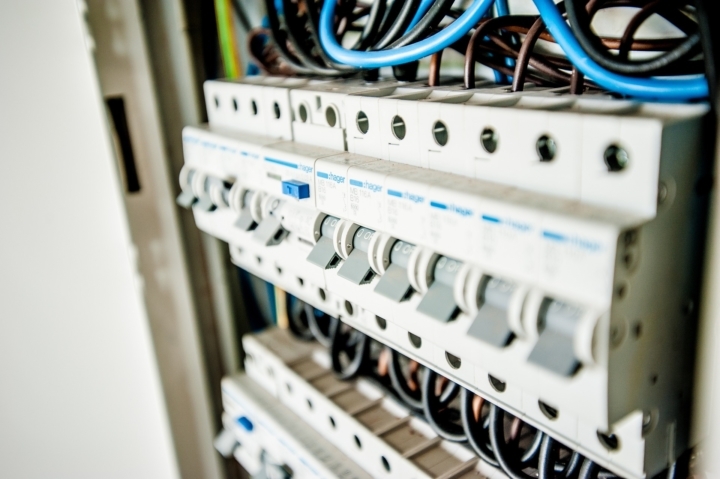 When was the last time you had the entire electrical system – wires, switches, fuses, etc. – checked by a certified electrician? 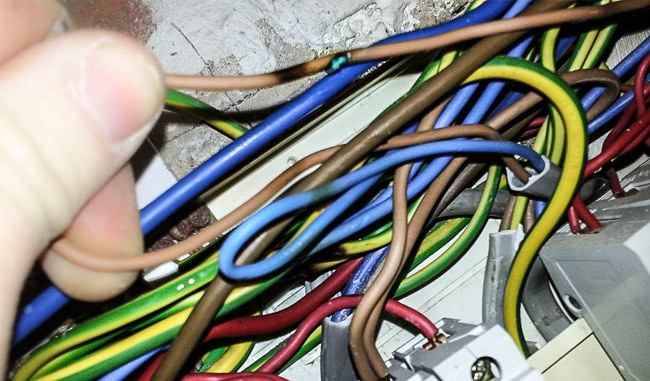 Failing to get your wiring checked from time to time can cause a lot of problems. 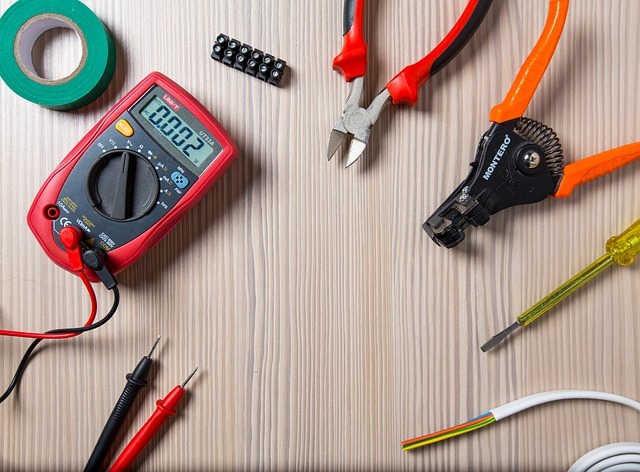 First and foremost, electrical wiring can cause some serious safety hazards. Second, the quality of your wiring will affect how all the electrical appliances in your house absorb power to keep functioning. There could be power leaks happening throughout your house, leading to a huge utility bill! The best solution to this would be to call in a certified electrician to perform a thorough check up. But how would you know the right time to schedule these checkups? To help you decide if you need to get the electrical system in your house checked, I have listed some surefire signs, along with explanations, that can point to trouble in the wiring. 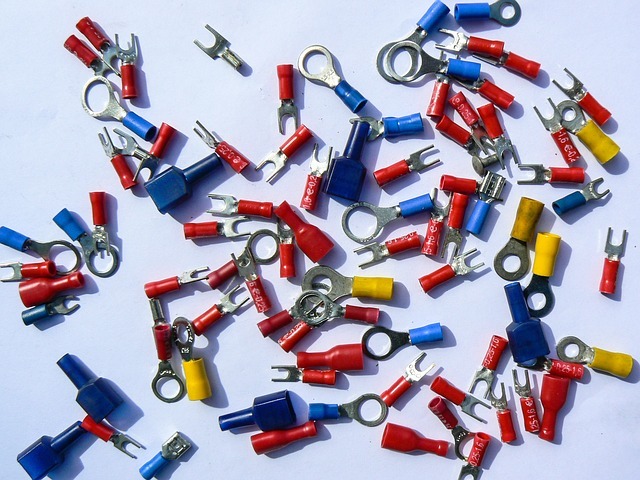 Fuses, as well as breakers, are essential safety mechanisms installed in the electrical wiring circuit of every house. Fuses sort of “kill themselves” to protect your house from a power surge, and breakers are like advanced fuses in that they simply “trip themselves” to protect your house. If either of these two systems is being triggered too frequently, like every day or every few days, then you may have a wiring problem. Occasionally, if too many appliances are plugged into the same outlet, they could trip the whole system. You can easily identify which outlet (with multiple appliances plugged in) is causing the problem by switching it off (or unplugging the appliances from it) to see if the breaker system stops tripping. If the problem continues even after eliminating this particular outlet, the possibility greatly exists that the wiring has gone bad. Consider a simple everyday scenario. The water pump comes on, and as long as it is on the lights behave like you are in a ghost movie (the lights dim themselves and then suddenly get bright again). If this is happening, then you can be certain that the wiring has gone bad. Of course, it is to be noted here that when heavy duty machines or appliancesm– like a water pump or heater– are turned on, there could be a momentary loss of brightness. This is quite normal. However, continuous dimming and brightness issues indicate faulty wiring. If the motor itself seems to make odd noises – like revving up and then slowing down – then the wiring in your house is probably on the brink of completely breaking down. Under normal circumstances, light switches are not supposed to make any buzzing noises. Further, they are not supposed to have charred marks around them or look like they were fried in a pan. Light switches are places where the wires in the electrical system are wound to the ends of terminals. If these connecting wires are going bad, then they will begin to produce sparks. These sparks will create buzzing noises and lead to a burnt appearance around the switches. If you notice these showing up, that is a sure sign that the wiring has lost its strength. Perhaps the scariest thing that can happen in a house is the smell of something burning which is not coming from the kitchen. When the wiring is loose or exposed, electricity will react with the air around it and produce sparks. These sparks are strong enough to burn the plastic that surrounds them, giving out a rather rancid burning smell that is easy to detect. If something smells like burning rubber or plastic and you cannot easily identify the source, call the electrician right away. While you await his arrival, turn off the power supply to your entire house from the main breaker. If you do not do that, there is a serious risk of a fire breaking out and burning a lot more than just switches! Keep a fire extinguisher handy until the repair man arrives. It will also not be asking too much of you to stay out of the room from which the smell is coming! One of the nice things about modern electrical systems is that the chance of receiving a fatal electrical shock is almost nil. However, when the wiring becomes loose, you may feel mild electrical shocks when you touch switches or outlets. You need to be aware that when you use modern electrical outlets you should not receive any shocks at all, which is why the moment you feel an electrical shock you should call the electrician right away. Electrical shocks are usually caused by a faulty switch, outlet, or loose wires. It is likely that the electrician will be able to replace the faulty switch or outlet on the spot, but if more than one switch is shocking you then you know that there is a bigger problem and these frequent shocks are just a symptom of faulty or damaged wiring in your house. The electrical wiring in a house, like everything else, will develop faults with age. 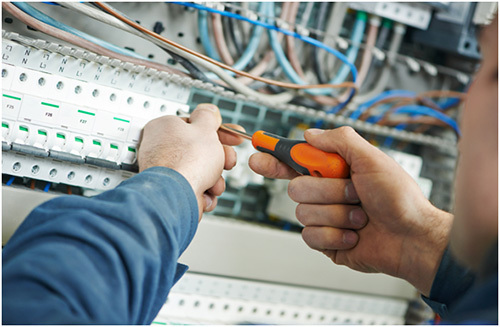 Considering how essential electricity is to your daily life and the dangers that faulty systems pose, you should call a certified electrician as soon as one or more of the above signs start to appear.